Setting up the sales tax for QuickBooks Online is the same regardless of whether you collect or Amazon collects for the Marketplace Tax. 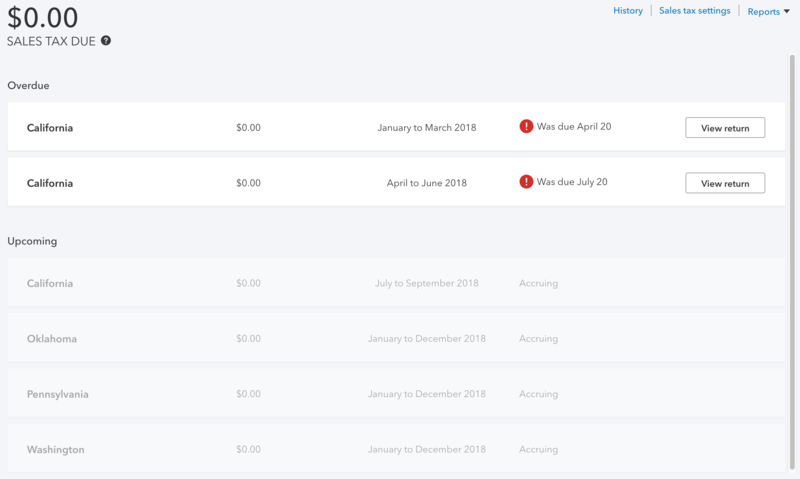 See below for how to configure sales tax in QuickBooks Online. Once you set up sales tax for your state and for the states Amazon collects for, then click on refresh or map them in SellerZen under the Taxes tab. If you already have a tax agency and want to add another, scroll down further to add additional agencies. Click on the Sales tax setting link to add additional sales tax agencies. If you're adding sales tax for the Marketplace Facilitator Tax, we recommend setting the filing frequency to 1 year and the start date that is the beginning of the fiscal year of the date of your first transaction. So if you started the sync on June 1, 2018, then you'd set the start date to January 1, 2018 (if your fiscal year is the same as the calendar year). 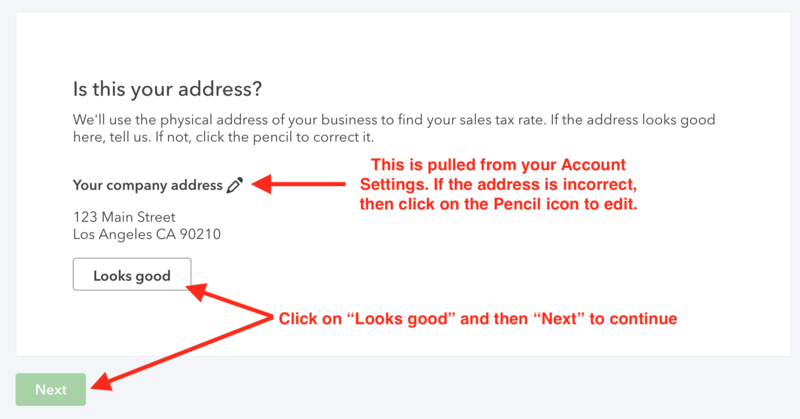 If you're on the new QuickBooks Online Sales Tax module, we'll automatically map sales tax for you. 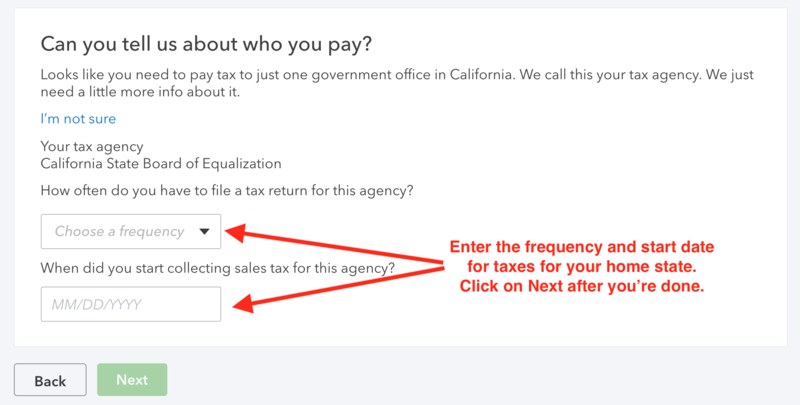 Once you've added all the sales tax agencies in QuickBooks Online, go back to SellerZen and click on the "Refresh" button on the Sales Tax tab. Once you click on Refresh, the new rates will be mapped and displayed below. Watch this video to see how to set up sales tax with the new sales tax module. 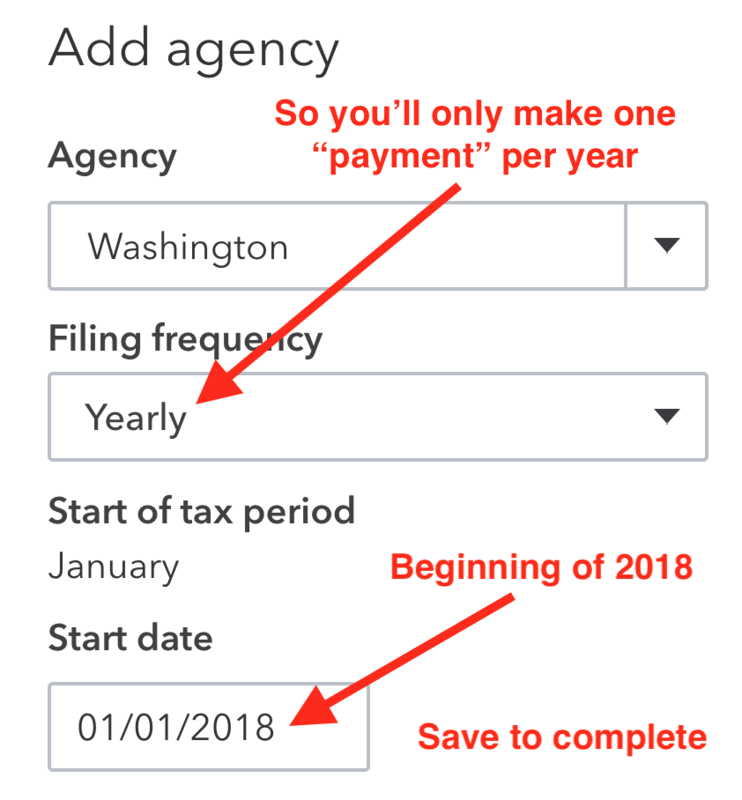 Continue to the next section below if your Tax screen looks a little different. Users on the older sales tax module will see a slightly different option. If your Taxes page in QuickBooks Online looks like the image below. If the states you've created don't show up, then follow the instructions below. You'll have to create a sample invoice with a shipping address that includes a WA zip code. See below for some sample zip codes. Save an invoice with a WA zip code, go back to SellerZen, and click on refresh. WA should now show up. Type in "WA" to filter the results. 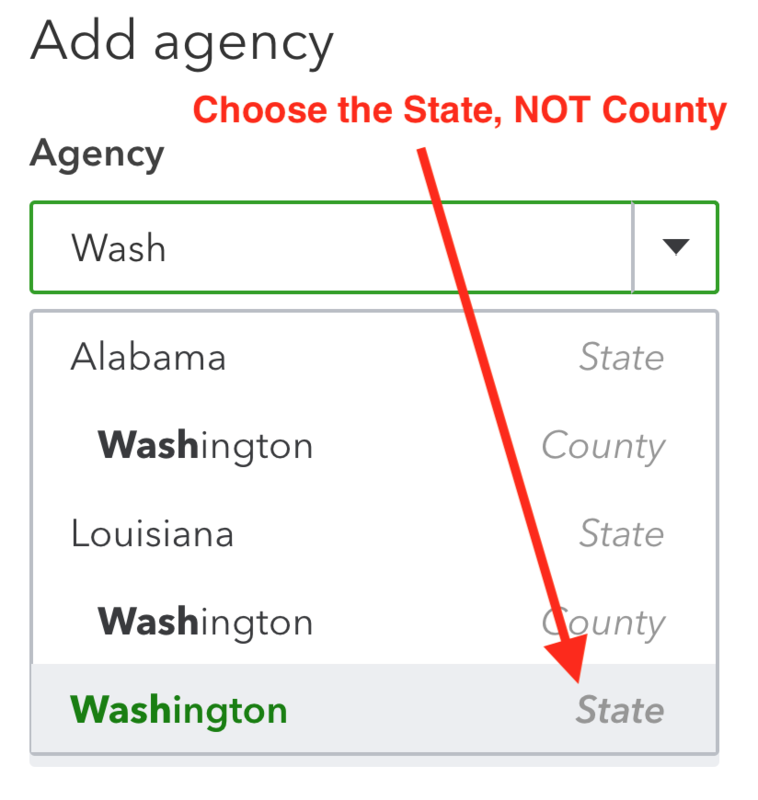 Click on Save once you're able to select WA for the QuickBooks Tax Name. Go back to QuickBooks Online and edit the invoice you've just created with a WA shipping address and change the shipping to a PA zip code. Save it and add the tax rate on SellerZen. You'll need to do the same for OK. Remember to delete the invoice(s) you created for this once you're done. Don't forget to delete the invoice(s) you created once you're done. It doesn't matter what WA or PA shipping address you use since Amazon will collect the correct sales tax amount and we'll use the amount on the invoice we create no matter what the tax rate is.